Do you love cooking - but find it such a challenge you're hardly able to prepare a meal at all? Are you relying far too heavily on ready-meals, and concerned about the ... that you're putting in your body? I get it! 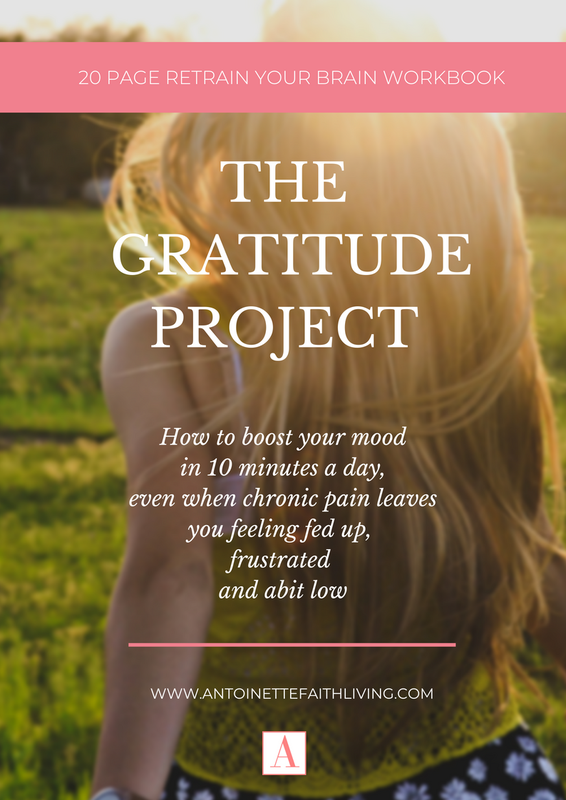 When you're in constant pain, the last thing you might have energy to do is cook a meal. There have been times when I lived on ready meals for months. It was expensive, it definitely wasn't healthy and it didn't always taste so great either. But if you love to cook, having the right kitchen gadgets can make all the difference. 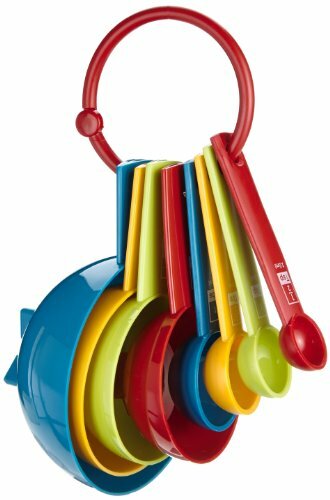 Sure - there still might be days you have to rely on a freezer meal or takeaway, but here are ten kitchen gadgets that might make getting in the kitchen a little easier for you. 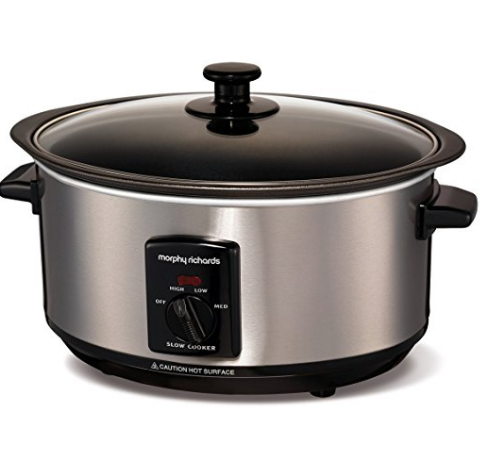 I love my slow cooker! It's a must-have for minimal, no-fuss healthy cooking. What makes it so perfect? You don't need much preparation, and there's only one pot to wash up at the end. Just throw your veggies and/or meat in the pot. Switch it on, and let your slow cooker get to work. Because of the timer, there's no need to really keep an eye on it either. You can place all your items in it in the morning, and have a delicious casserole ready to eat in the evening. This is one of the most valuable aids I have in my kitchen. At times it can be difficult and, indeed, dangerous to handle a full kettle of boiling water. 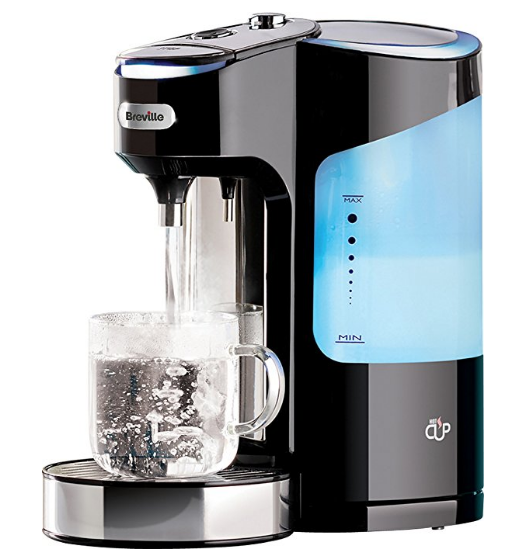 With a water dispenser, I can press the button and make just one cup of tea or coffee. A real life-saver. I ummed and aahed for ages before I bought my Ninja smoothie maker. I'd had food processors in the past, but they always seemed such a hassle to take apart and wash afterward that I hardly used them. Enter the Ninja! It has literally transformed my life. Firstly, it's easy to make a simple and healthy breakfast in the morning - whether it's a green smoothie or healthy oatmeal pancakes. A perfect way to get healthy nutrients when you don't have time or energy to make a proper cooked breakfast. 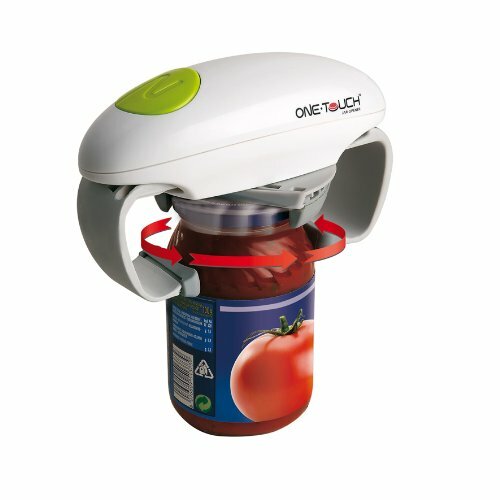 It's also fantastic for whizzing up tomato sauces for pasta or blending homemade soups. And there are numerous cookbooks out there with straightforward recipes, telling you how to get the most from your Nutri. And for me - here's the clincher. There are no small parts to get damaged or broken, and it's easy to wash up afterward. I use my smoothie maker at least five mornings a week for the ultimate . 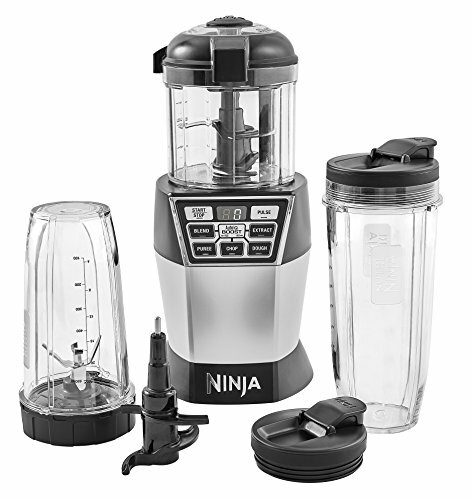 I've had the basic Ninja smoothie maker for a couple of years - and I love it. Recently, though I've upgraded to this little beauty as it comes with the addition of a small food processor. If you enjoy baking, using a set of measuring cups will make it so much easier than the traditional British method of weighing ingredients on scales with grams/ pounds and ounces. This is the exact set that I use. 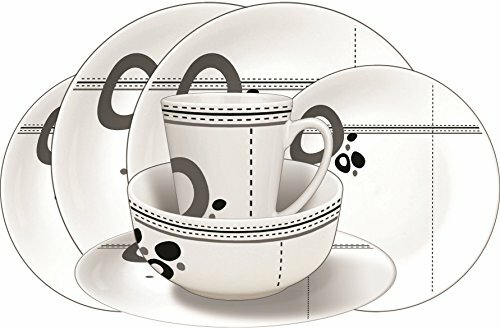 It has 8 sizes - from 1 cup all the way down to 1/4 cup. It also has traditional spoon measurements of tablespoon, teaspoon and dessert spoon. I find this easier than having to weigh flour or sugar in a scale. I recommended it to a friend the other day, and she says it got her baking again. 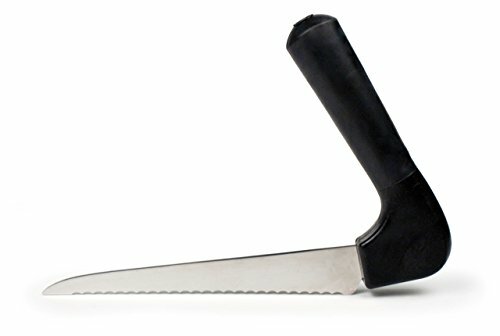 An ergonomic knife is one of the handiest little tools you can have in your kitchen. The angle of the knife makes it so much easier to slice through things like onions and other veggies that might previously have given you difficulty. 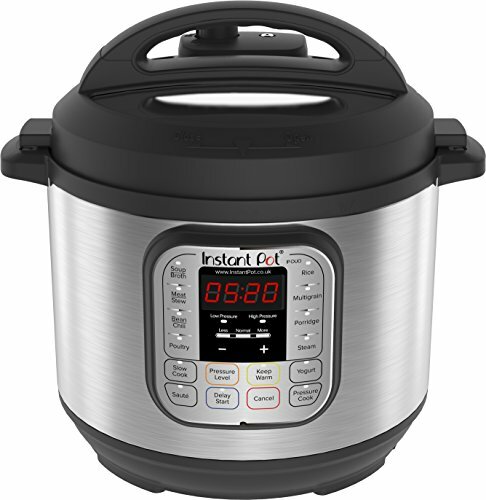 Similar to a slow cooker, but it cooks meals in a fraction of the time - so if you're not organised enough to place your ingredients in the slow cooker in the morning, this is an excellent alternative. If you only need to cook in smaller quantities, a 3-litre Pressure King Pro might be more suitable for your needs. On those days when a normal cup might just be too weighty, nothing beats the beauty and elegance of a porcelain mug. 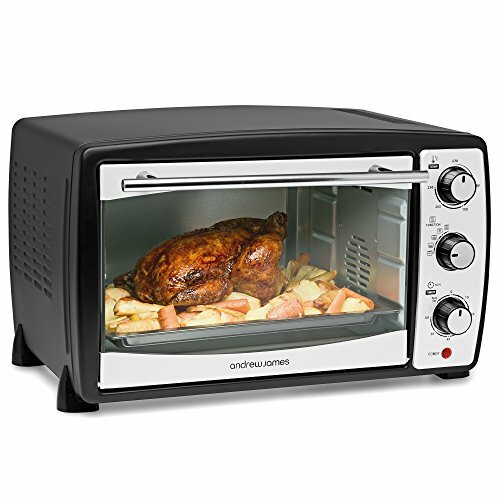 I love this mini-oven by Andrew James. First of all it looks stylish - I've had so many compliments on it. It doesn't burn food - and it also has a grill too. And it has both a fan and normal oven. It cooks chicken, vegetables and anything else beautifully. Best of all, it has a timer. So if brain fog means that you forget to go and check it later, at least it will switch itself off. And because it's more compact than a regular oven, food cooks a little more quickly too, saving abit on fuel. One of my best buys! There are days when my arms and wrists are in so much pain, that a cup might as well be a lead weight. Those are the times when I reach for my melamine dinner set. They look fantastic, and are better for the environment than paper plates as they create less waste. 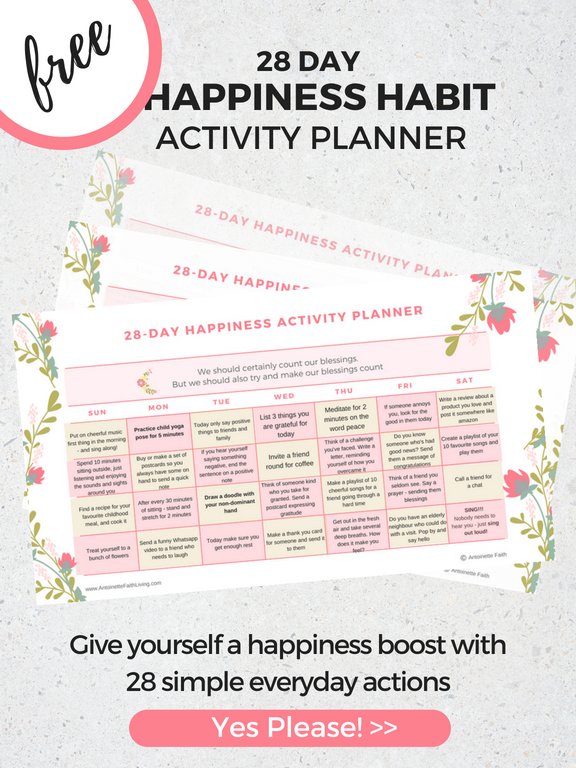 I have mine in a pretty, cheerful pattern that's bound to cheer me up. And if you have a complete set then you don't have to feel the odd one out when you're set dinner to a family or friend round for dinner. They're not microwave safe, but it's perfectly fine to serve hot food on them.